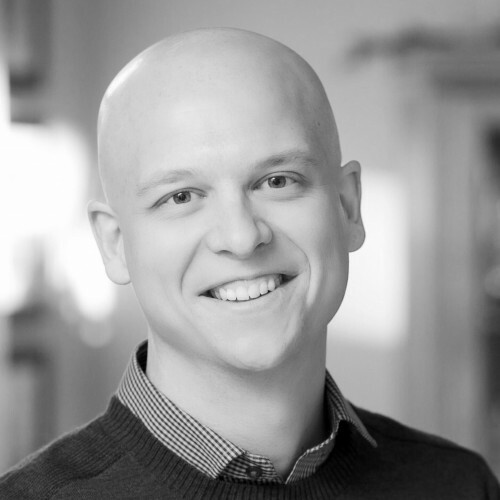 Michael Boeke is a product designer, startup veteran, and speaker. He is the co-founder of Synap, which is changing the way business manage their customer relationships. He focuses on applying a designer's approach and current technology to shake-up traditional (boring) industries. Before Synap, Michael worked on products at online payments company Braintree (acquired by PayPal). Prior to that, he launched the first SaaS CRM platform for hedge funds at Backstop, and designed the CarePages social support platform for hospital patients.